The LAI Group of companies provides expertise in residential, commercial, industrial and educational project services from planning to site selection, permitting, approvals and construction management. LAI Design Associates is a full-service engineering firm providing solutions for all facets of design/build projects. Our team offers innovative design, engineering, planning and construction services for commercial, educational and residential projects throughout South Florida. LAI Construction Management provides all the construction services necessary to bring a client’s vision to life. Businesses can work with either LAI Design or LAI Construction exclusively, or they can combine the two companies’ services for the entire project. 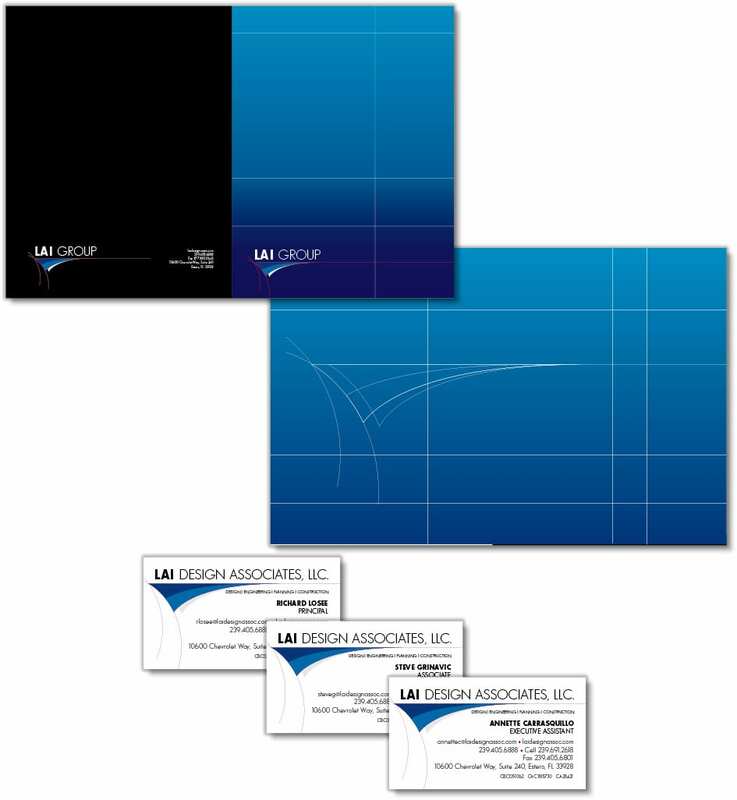 Spiro & Associates provided its expertise in creating a customizable corporate brochure as well as a website for LAI Group.